Launched the Wet City Website! 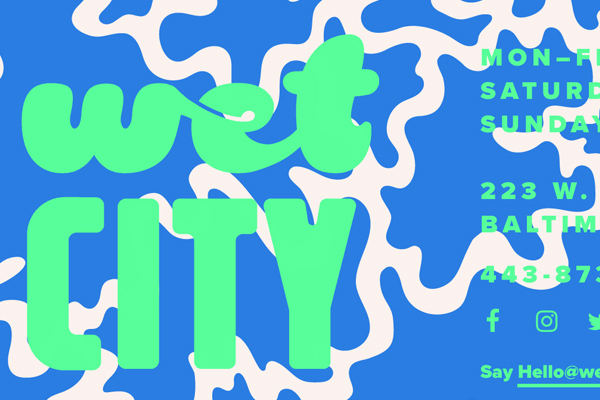 We just launched the Wet City website! If you love beer you’ll love this place.